in the Northern Suburbs of Cape Town, South Africa. Educational programs including parental courses, puppet shows, group work, Poppie project, read more. Identify and assist children in high risk circumstances. Read more. Protection services, forensic assessments, court appearances and placements. Read more. Reintegration back into their communities with suitable families. Read more. 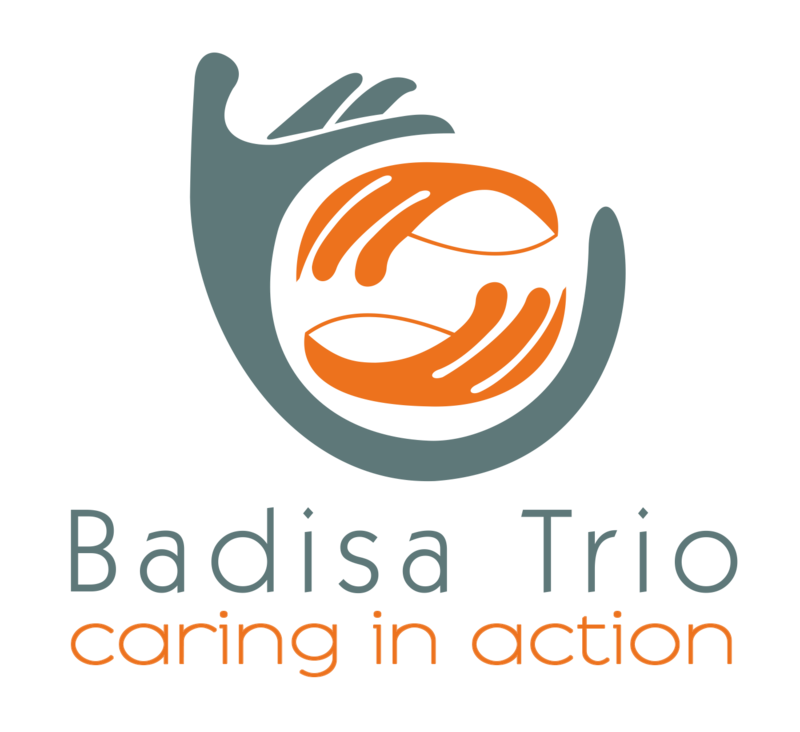 Badisa Trio is a service of Badisa, a registered nonprofit organisation (NPO 011-891). We have a mandate to act according to the Childrens Act, Act 38 of 2005 to protect vulnerable children. We render child protection services in the following areas: Bellville, Durbanville, Brackenfell, Kraaifontein, Scottsdene and Fisantekraal. Our vision is caring in action. It is our mission to empower individuals, families and communities through comprehensive community-based programs. In 2017/2018 we provided services to 10 905 individuals, more than 46% on an individual level and 54% through community and group work. Read our 2017/2018 year report. WHAT DID WE DO IN 2017/2018? During this year our social workers handled 328 cases of child neglect. This neglect occurs on physical, emotional, medical and / or educational levels by the biological parents or caregivers. Children are dependent on their parents or caregivers for every aspect of their existence. Inadequate parenting affect every aspect of their children’s existence. Last year, Badisa Trio worked with 295 parents whose parenting skills are inadequate. The impact of this on each of these parents’ children is enormous. Last year Badisa Trio dealt with 90 cases where poverty threatened the lives of families. Many families were provided with clothes, household goods, school fees, transport money, etc. 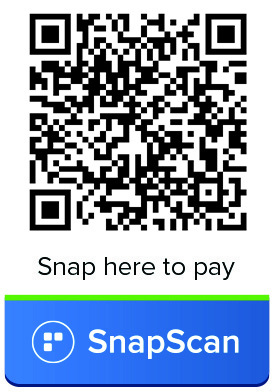 It is a privilege to spread the kindness of donors and experience the relief of parents when basic needs are met. Helped 146 children with behavioral problems. Behavioral problems in children are rising due to poverty, single parent families, absence of fathers, inadequate parenting skills, gangs, drugs,etc. Badisa Trio has worked with 146 children during the last year, bringing hope and change. Badisa Trio is first and foremost a child protection agency, so when drug addiction of parents threaten the lives of children we help parents get the help they need. Last year Badisa Trio had 94 cases of child abuse. Every one of these children are safe and secure with the help of our social workers. Cases of sexual molestation is extremely complex. Victims are often molested by someone they know and children are often threatened with confidentiality. In most cases a forensic assessment is required to prove this offense. Without sufficient evidence, it is very difficult to provide the child with the necessary protection. Forensic assessment requires specialist skills that are very expensive. 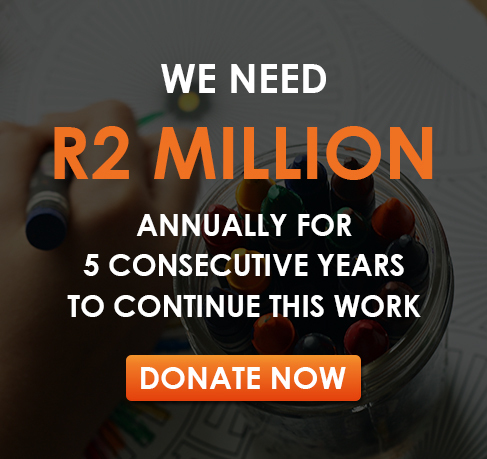 Through donors, funds are collected to carry out specialist assessments of children. Thank you for enabling us to help these children. Last year Badisa Trio helped 53 couples who had relationship or marital problems. In these cases relationships issues led to various other issues within the family. Badisa Trio aims to keep families together and therefor assist families in various ways to strengthen bonds. Sometimes social workers are required to remove children from their biological parents. Last year Badisa Trio has provided such services to 586 children who have already been removed from their parents’ care and placed in foster care. BADISA Trio also worked with 243 parents to achieve possible reunification with their children. We are also happy to report that 15 children could be reunited with their biological families.